Nothing special, kind of generic, and printed a little darker than I expected, but at least I have something now. I'll need to eventually order another design or two for other facets of my life/work (I have some home-made ones for my art, which are okay except for having an out-of-date phone --- decided not to put a number on these ones at all). 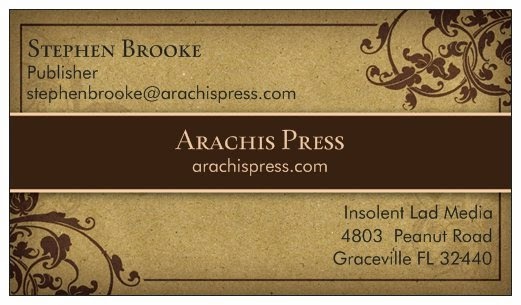 Incidentally, no problems with Vistaprint, cheap, quick enough for my needs, and decent quality.